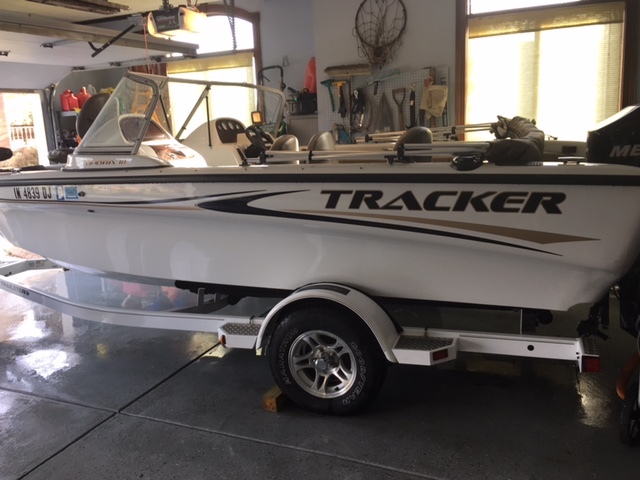 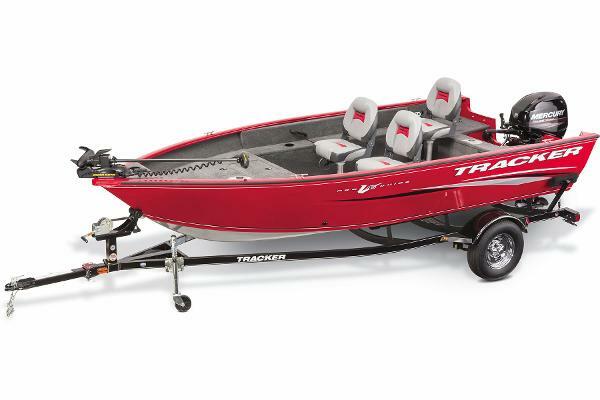 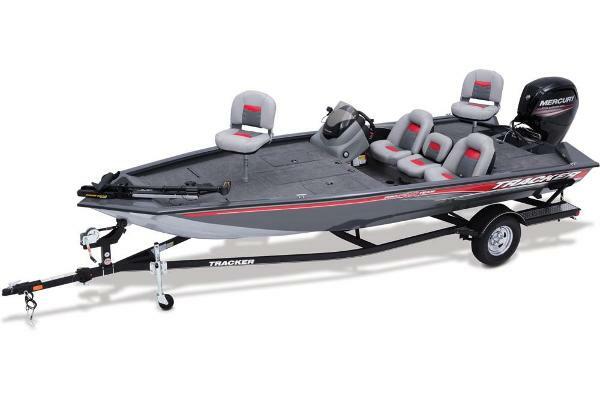 2015 Tracker Pro Team 175 TXW Showroom condition. 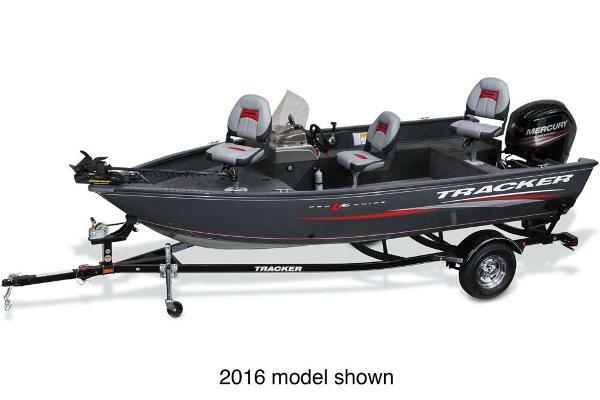 Warranty on engine through May 9, 2018. 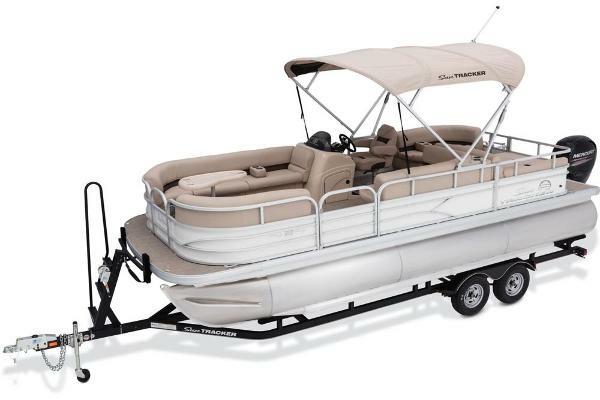 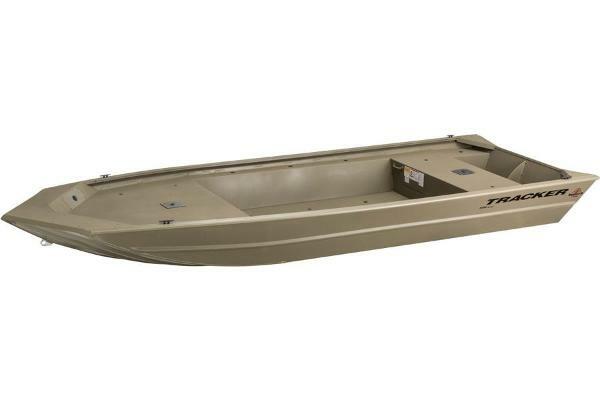 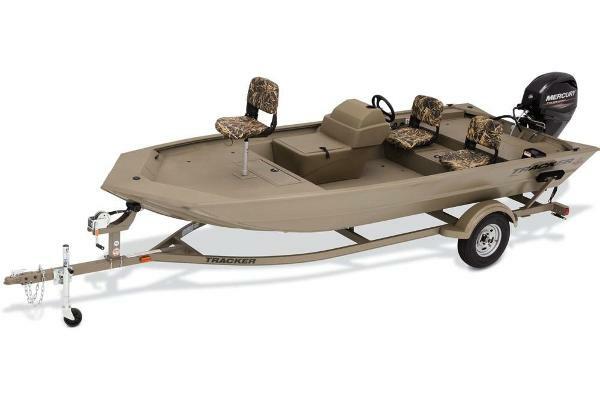 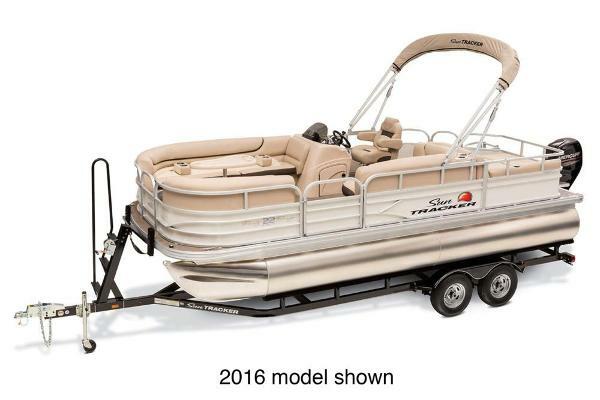 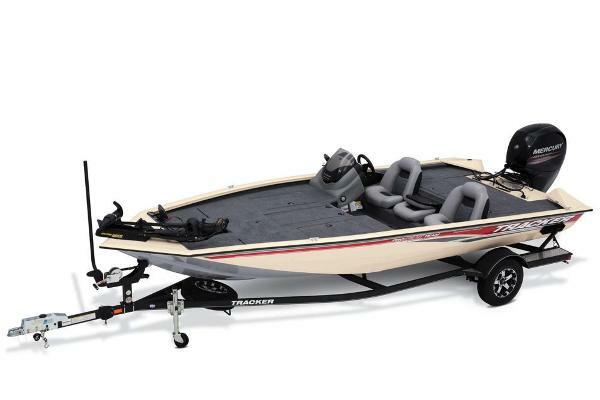 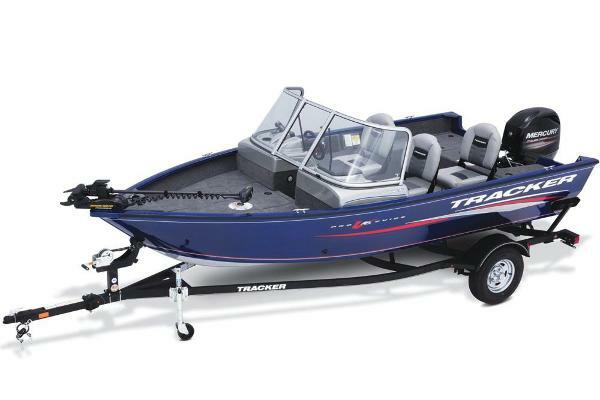 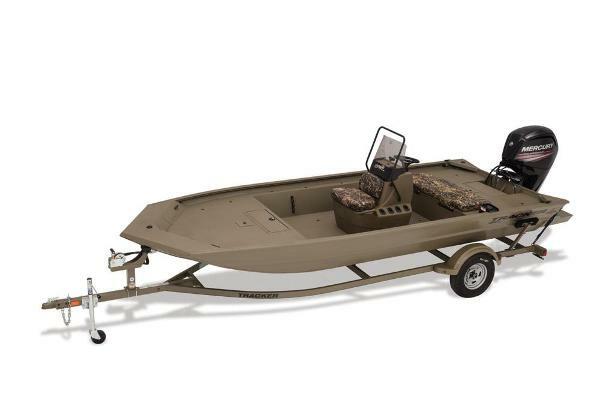 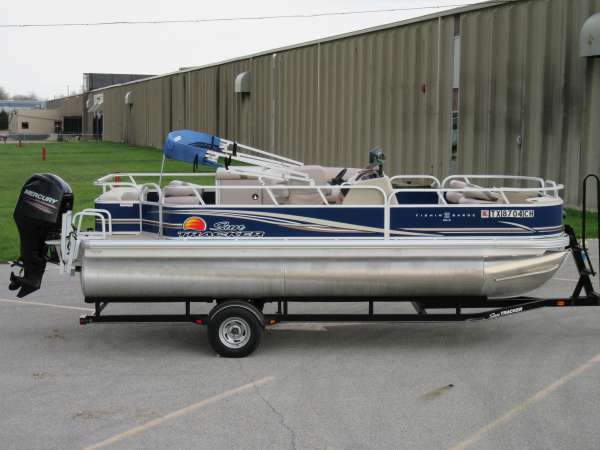 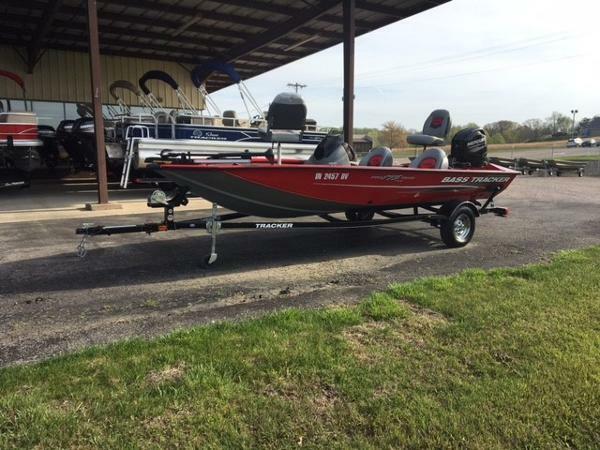 Warranty on boat through May 9, 2020 (call for details).